I’m sorry I’ve missed a couple of months. Oddly, Hurricane Matthew’s evacuation created the downtime I needed to finish this list. 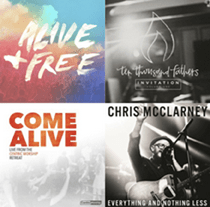 If you’re new to “NEXT”, I know it’s hard to find new corporate worship songs – there is so much to sort through, especially if you want to dig deeper than the CCLI Top 50. Well, I’ve done the work for you – culling through current releases, both indie & label, curating a list of new material worth exploring. 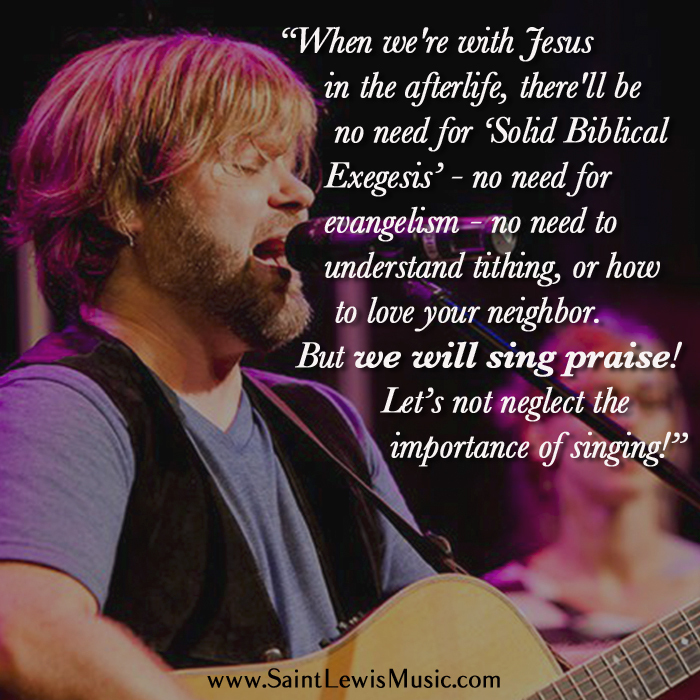 Be encouraged to let me know which of these songs you use, & how your church responds!